Your new dream home is under construction. The floor plan is exactly what you imagined, and you’ve picked out the perfect cabinets and countertops. Why would you settle for the basic run-of-the-mill construction landscape? 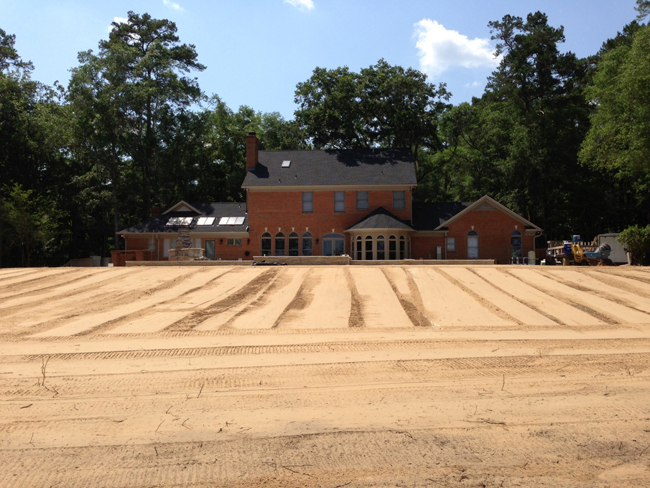 At Plant Man Landscape & Design, we specialize in custom-home landscapes—from the ground up! We believe that your landscape is the welcome mat to your home, so we work very closely with each client to ensure that their home reflects their own unique style. We know that the decision to build a new home or even to make improvements to your existing one could be one of the biggest decisions of your life, and is something that has not been considered or determined lightly. We feel the same way about your new home’s landscape. When working with Plant Man Landscape, every detail of your outside environment is taken into consideration and is given the same dedication that you put into designing and building your home. But this time, we do the work for you. 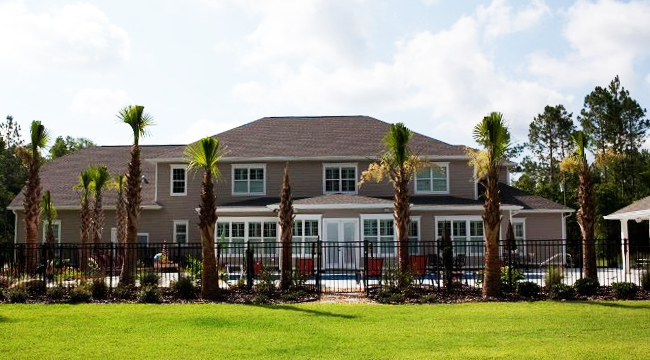 Whether it’s a southern plantation style or a tropical beach look complete with palm trees, we can help. We highly encourage client involvement in creating custom designs that include grading, irrigation, sod, landscape, paver patios, decks, pergolas and retaining walls. This is not just “a” home, it’s your home. Like you, we care about every detail to ensure that your vision is brought to life.